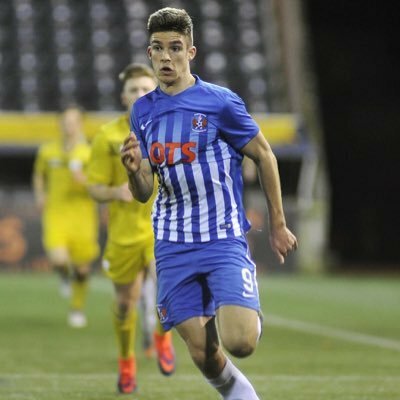 Killie Contract: Contract extended thru 2021 in August of 2018. 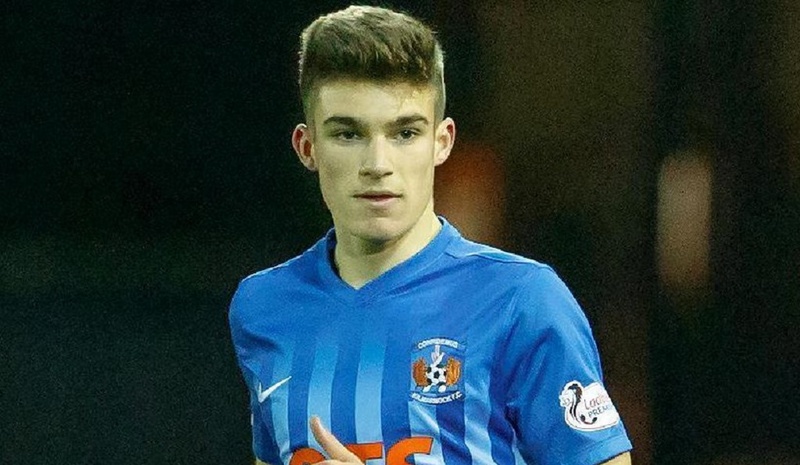 Landmarks: Named to the bench at Aberdeen (A) in the SPFL, on Dec 6th 2016, and made his Killie debut 2 weeks later, as a second half sub, at home to St Johnstone in the SPFL on Dec 23rd 2016. 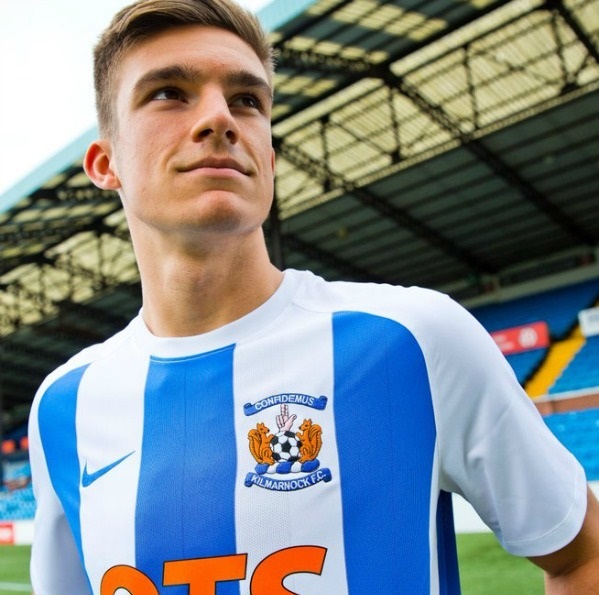 Aug 31st 2018: Killie announced that Innes Cameron has signed a new contract with Kilmarnock until 2021. 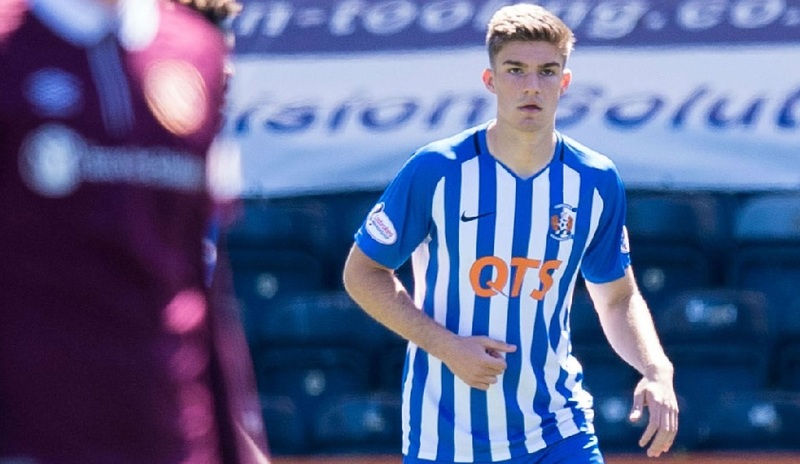 The promising teenage forward has signed a new deal after making three first team appearances for Steve Clarke's side last season. 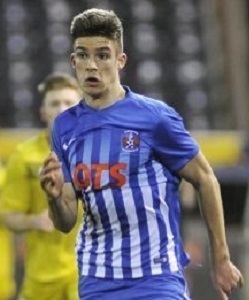 Now aged 18, Innes made his senior Killie debut against St Johnstone in December 2016 at the age of 16. 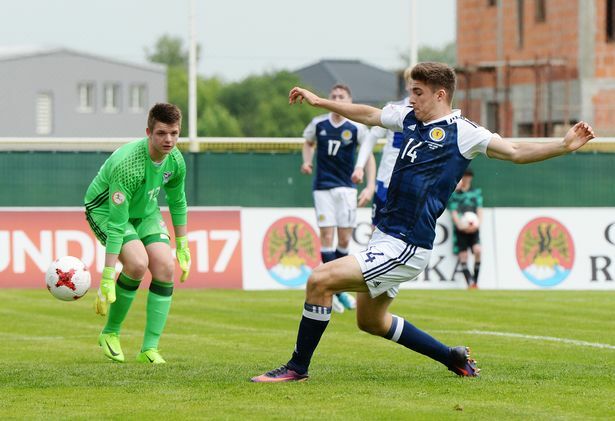 A key figure for Andy Millen's side and product of our player pathway, he scored twice in our opening Reserve League match of the season against Hamilton. 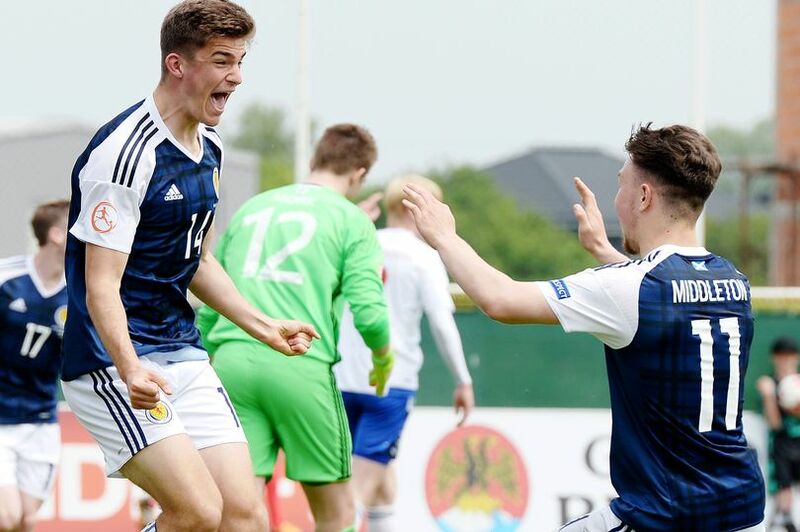 His form for Killie has led to a place in the Scotland U19s squad to face Poland next month.